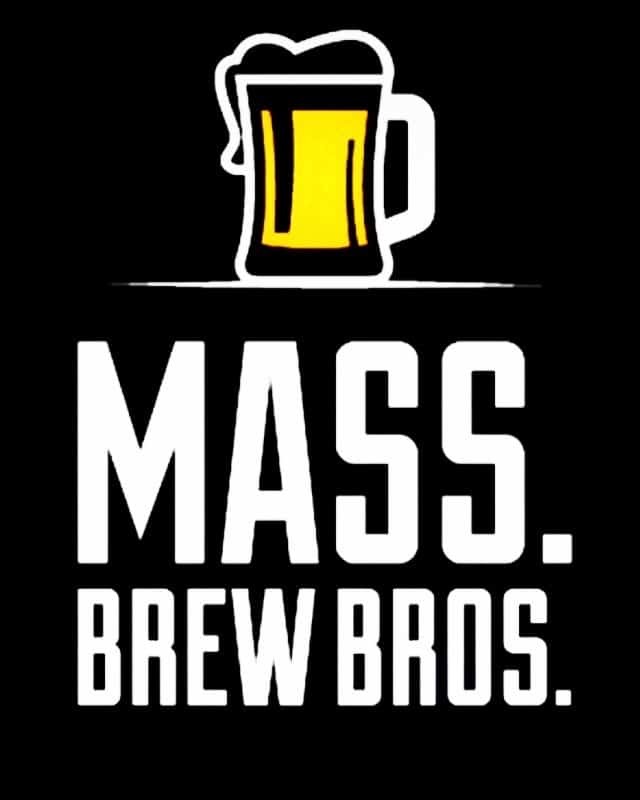 In honor of Extreme Beer Fest‘s return to Boston’s Seaport Hotel & World Trade Center for its 16th year, we’ll be joining in on celebrating the innovative brewers who make up the world of beer that’s kept closest to its heart. 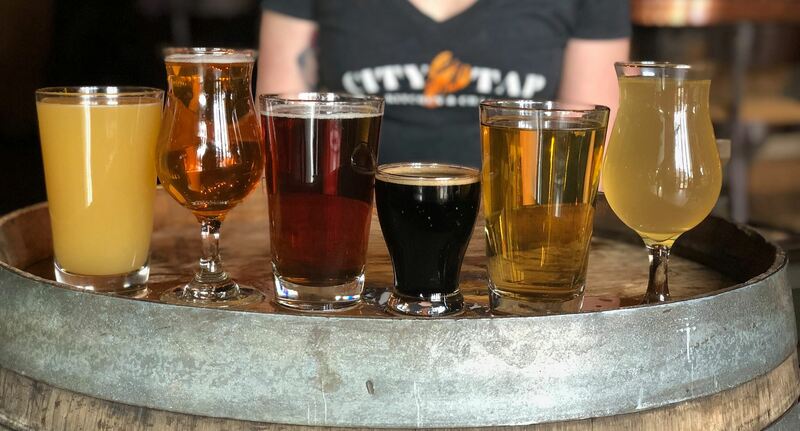 From Thursday (1/31) through Saturday (2/2), the following breweries will be showcased on the coveted draught lines at City Tap: Breakside Brewery, Burley Oak Brewing Company, Down The Road Beer Co., Epic Beer, Evil Genius Beer Company, Great Divide Brewing Co., Jack’s Abby Craft Lagers, The Lost Abbey, New England Brewing Co., Shorts Brewing Co., Springdale Barrel Room, Firestone Walker Brewing Co., Põhjala Brewery, Dogfish Head, 3 Stars Brewing Company, Mystic Brewery, Widowmaker Brewing, Shakesbeer, Stellwagen Beer Company, Harpoon Brewery, Castle Island Brewing Co., and Exhibit ‘A’ Brewing Company. From the kitchen, the specialty will be an Extreme Burger made with two 7oz. patties, four slices of American cheese, pulled pork, bacon, crispy onions, lettuce, tomato, pickles and special sauce served with bacon-cheddar fries ($25).